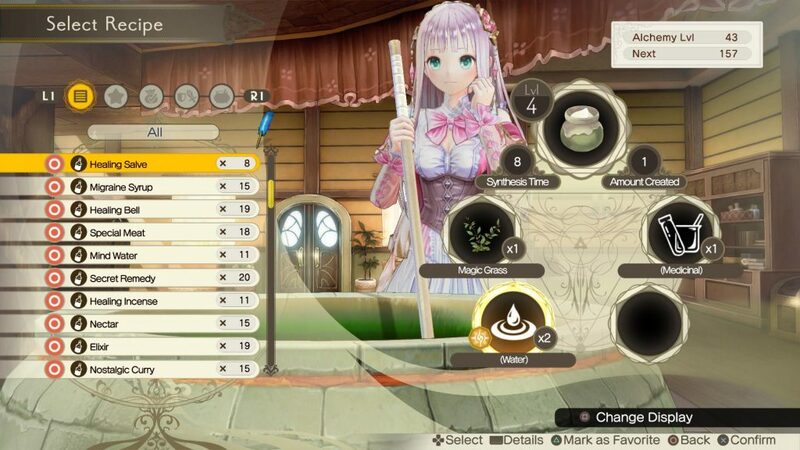 Double dose of Gust's Atelier series. 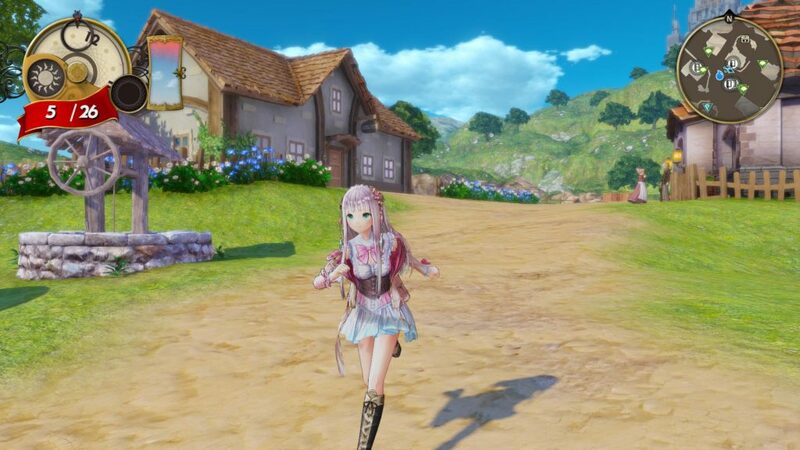 Although Koei Tecmo is going to be delivering an Atelier game later this month the company has released a new batch of screenshots, pair of videos, and information for how synthesis will work in the other game, Atelier Lulua: The Scion of Arland, which is set to be released in the West in May. 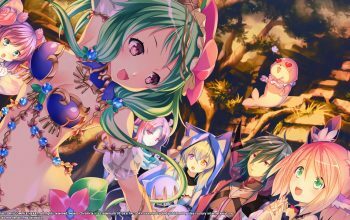 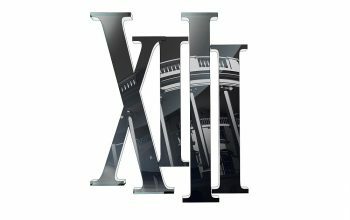 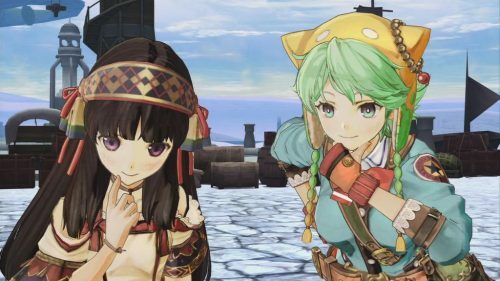 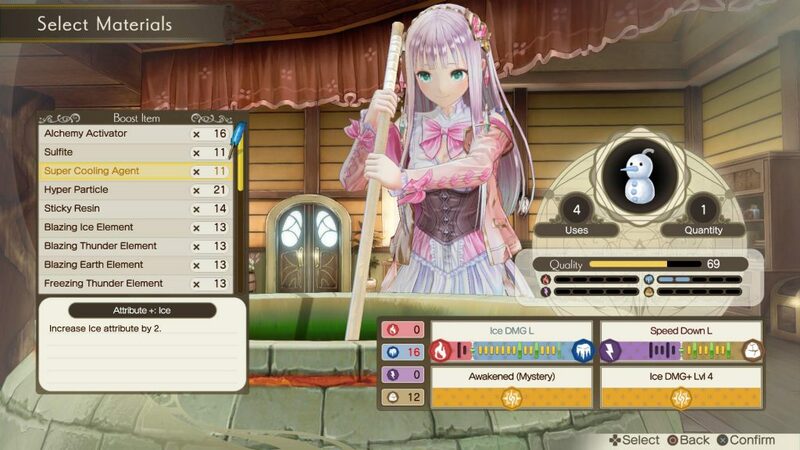 Players step into the shoes of Lulua Frixell as they set out to uncover the mysteries of an ancient codex as well as Arland itself. 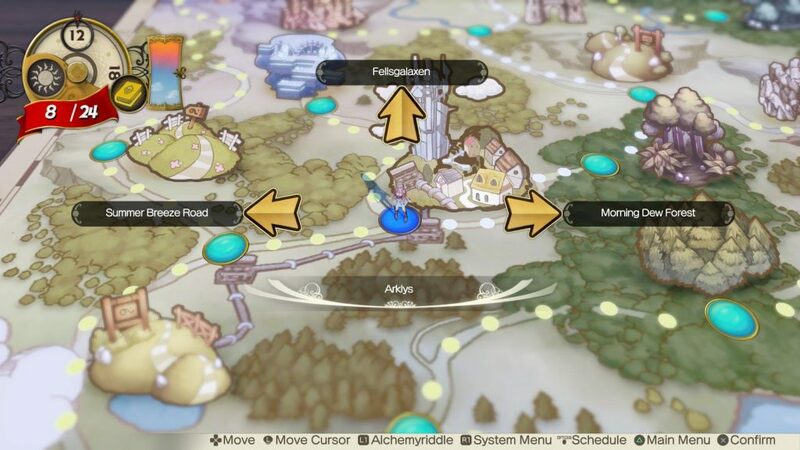 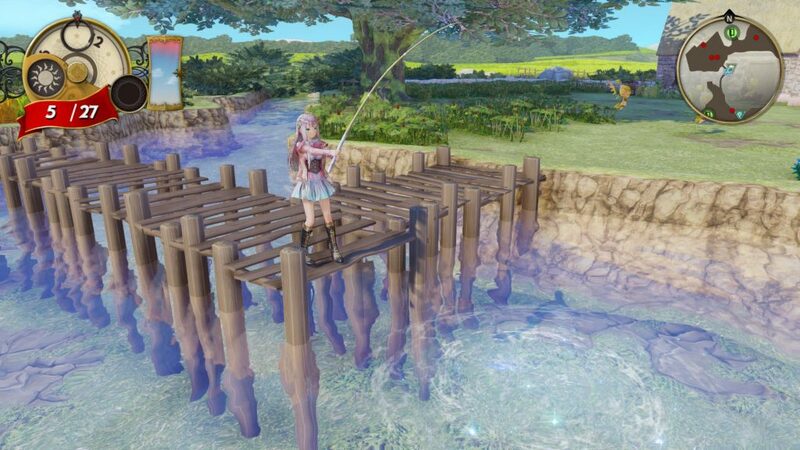 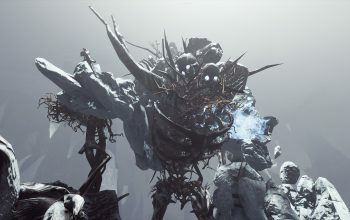 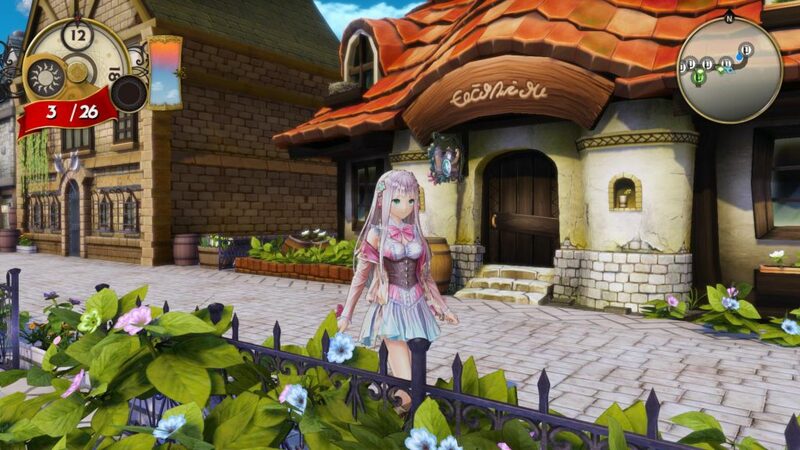 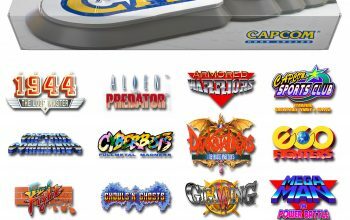 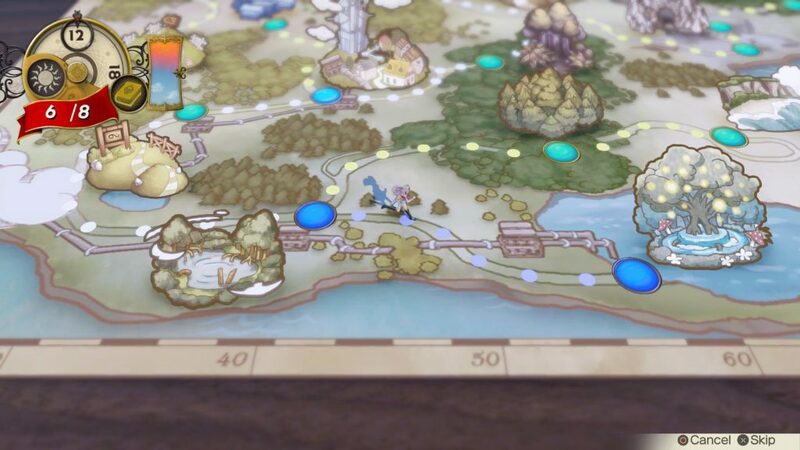 Throughout these diverse environments, players will find a bounty of raw materials, and as they fully explore each area they will not only unlock new places to explore, but they’ll have a higher chance of finding rarer resources to help Lulua in her quest to learn the ultimate truth about the mysterious kingdom of Arland. 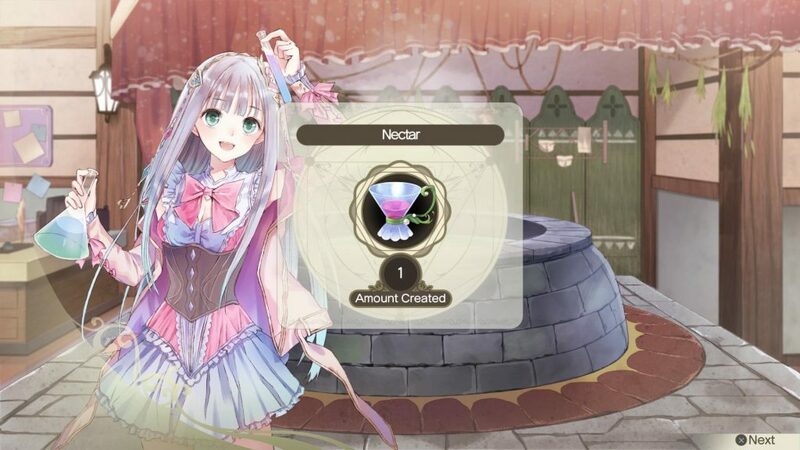 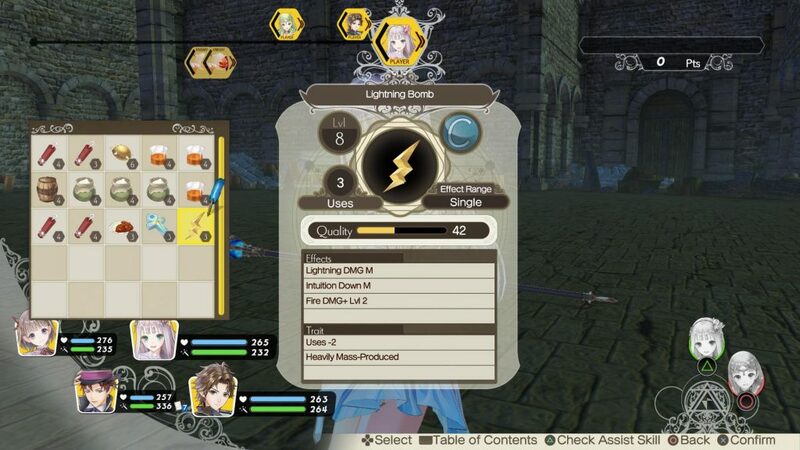 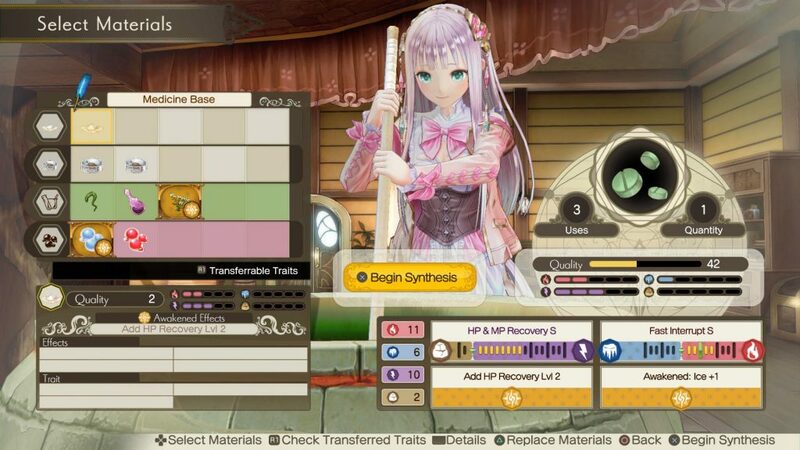 These rare materials are used as part of the game’s Synthesis system, a fundamental part of the Atelier series which allows alchemists to create new items. 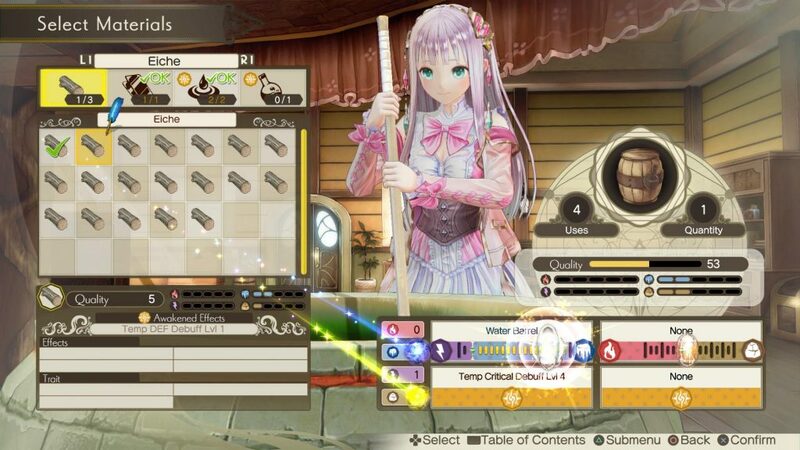 In Atelier Lulua: The Scion of Arland players will decrypt the codex to unlock a variety of new and exciting recipes which will in turn, help them throughout their adventure. 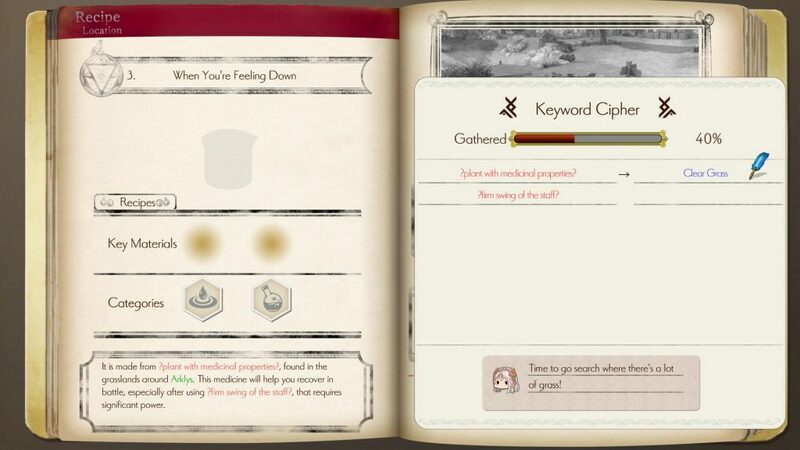 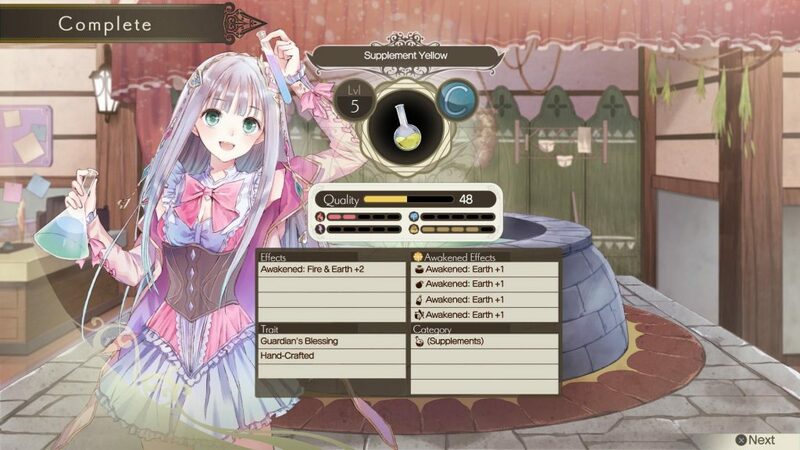 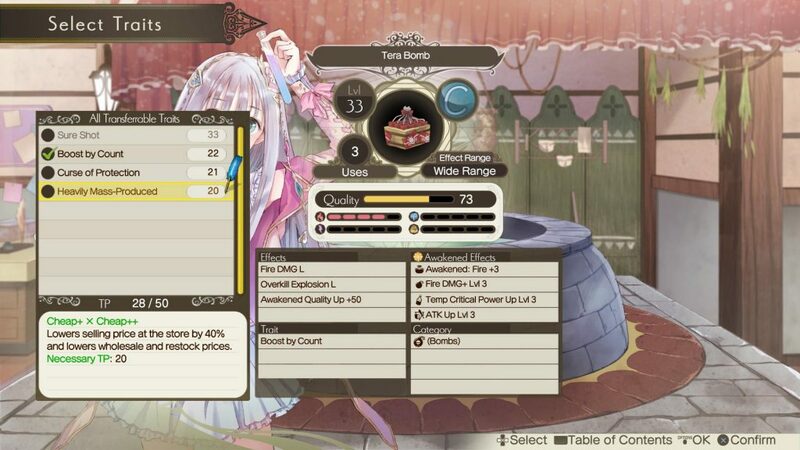 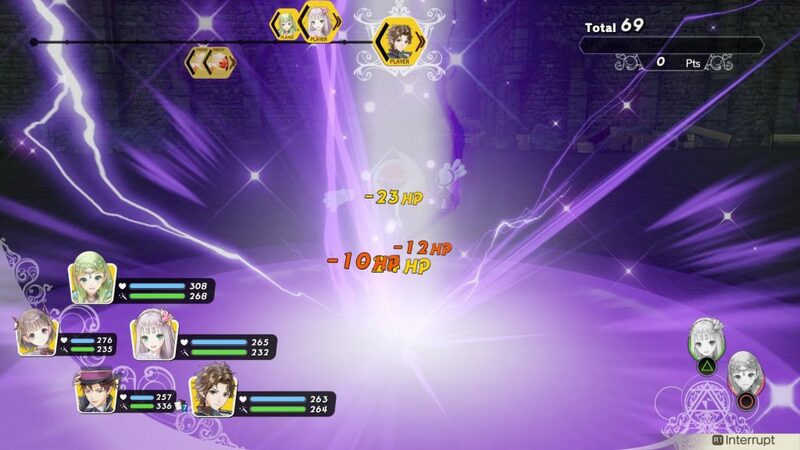 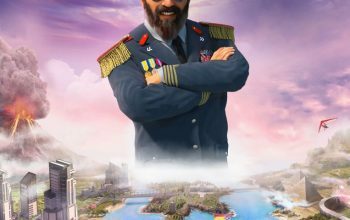 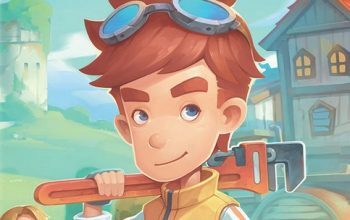 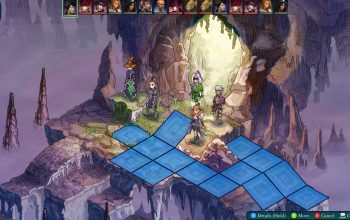 The Synthesis system in this latest entry combines the Arland trilogy’s ‘quality’ and ‘trait’ systems, allowing for items to take on entirely new characteristics, along with the Mysterious trilogy’s ‘elements’ and ‘boost item’, giving items powerful abilities that wouldn’t be previously possible. 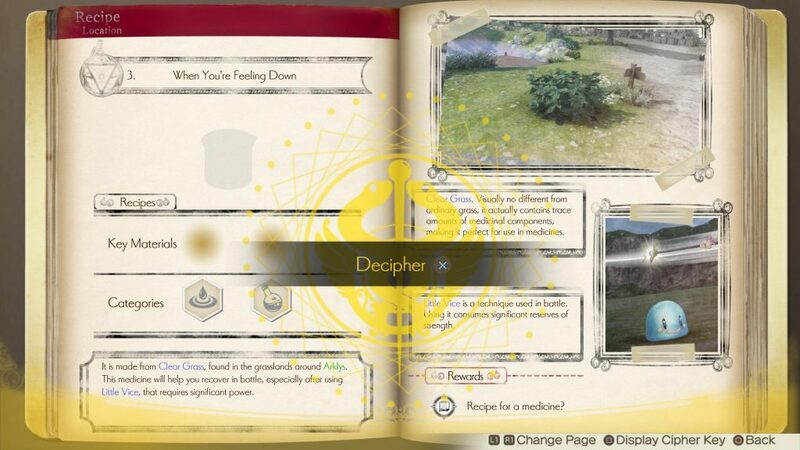 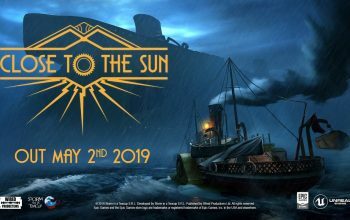 These fresh-yet-familiar systems synthesize together with the new ‘Awakened Effects’ mechanic to offer a bounty of possibilities to aspiring alchemists. 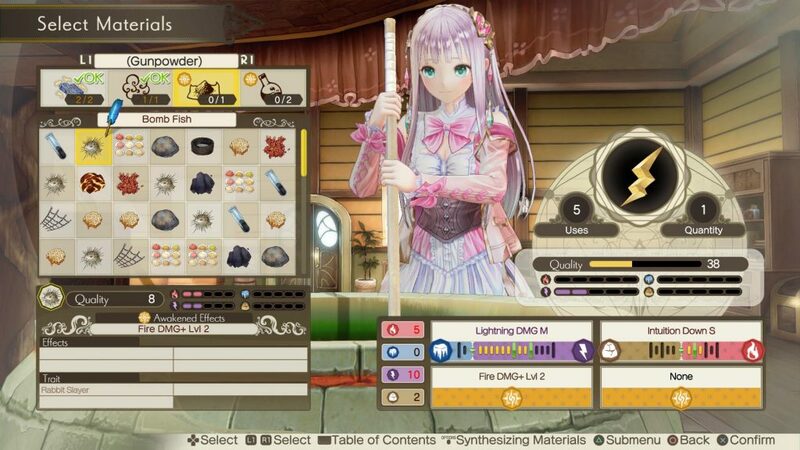 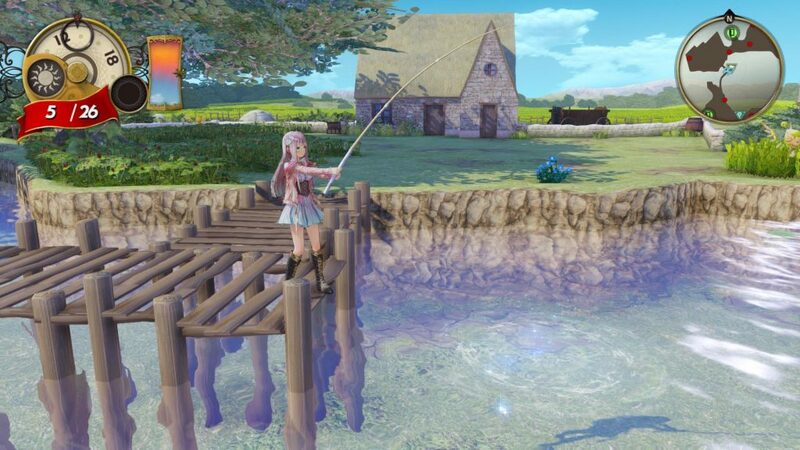 You can check out the footage below and keep an eye out for Atelier Lulua: The Scion of Arland when it is released on the PlayStation 4, Xbox One, and PC on May 21st in North America and May 24th in Europe.